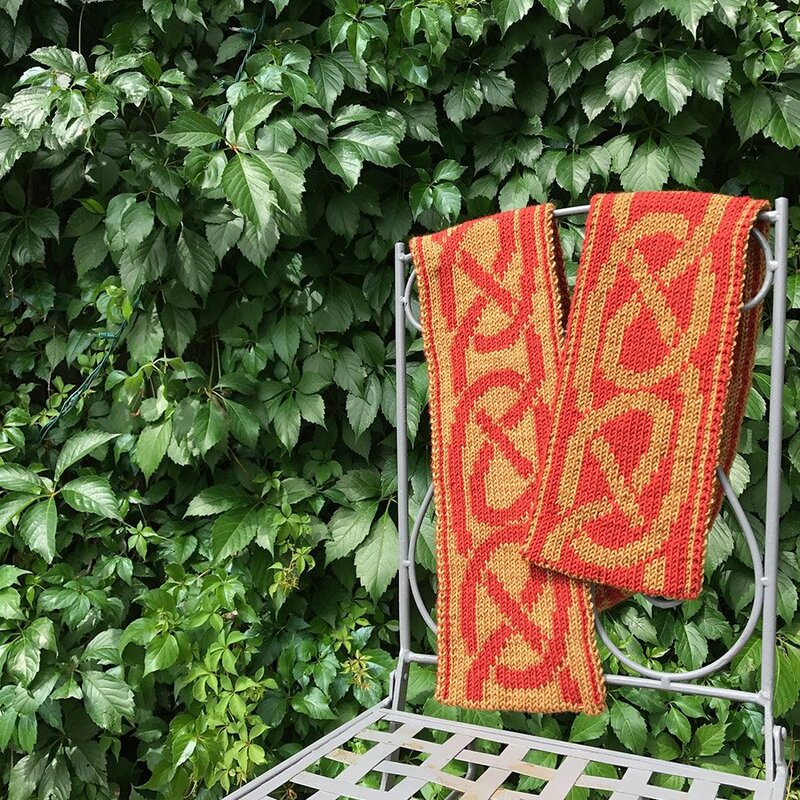 Join double knitting diva, Tania Richter for this open knit night that focuses on all things double knit. It's a great time to make some headway on your wings shawl, or pick up handy tips and tricks from Tania herself. *Please note, this is not a class. It is an open knit night for double knitting enthusiasts.